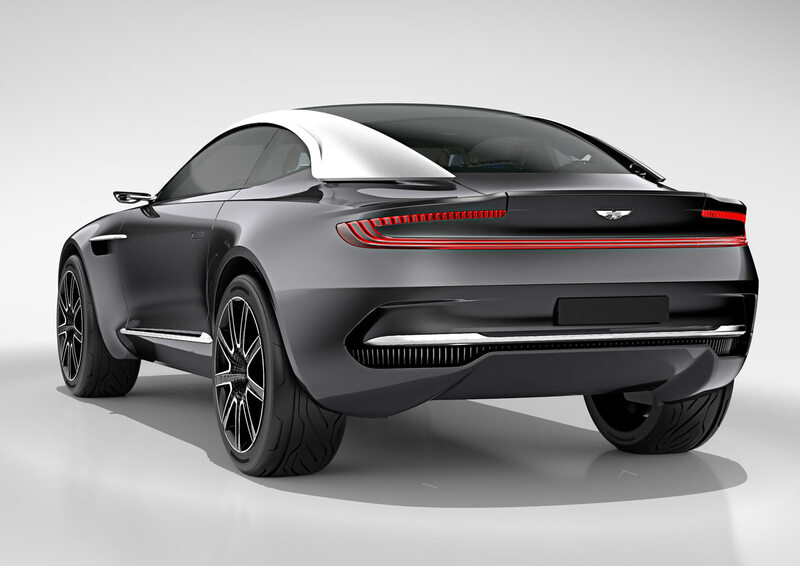 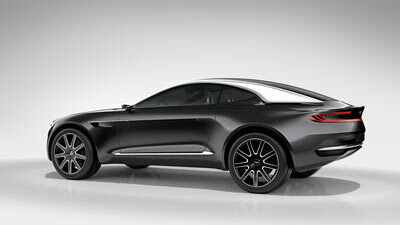 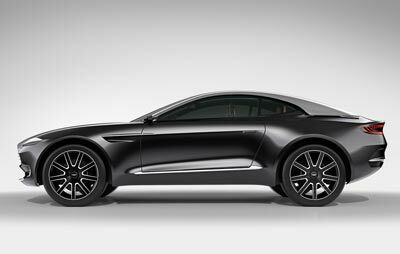 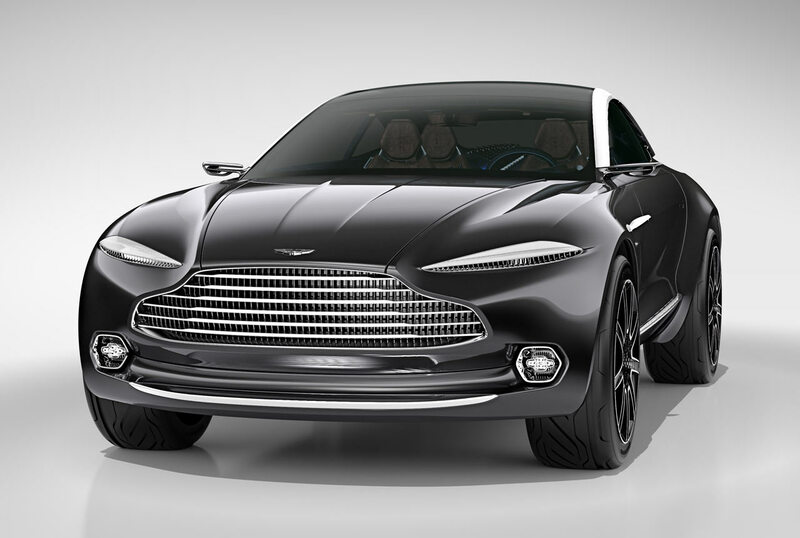 The Aston Martin DBX concept is Aston Martin's vision of an all-electric, all-wheel drive vehicle. It was designed to be different from conventional luxury GT cars in terms of both design and technology. 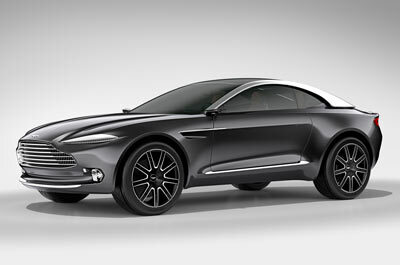 The Aston Martin DBX is not a production-ready vehicle, nor is it a preview of anything the company has in the pipeline. 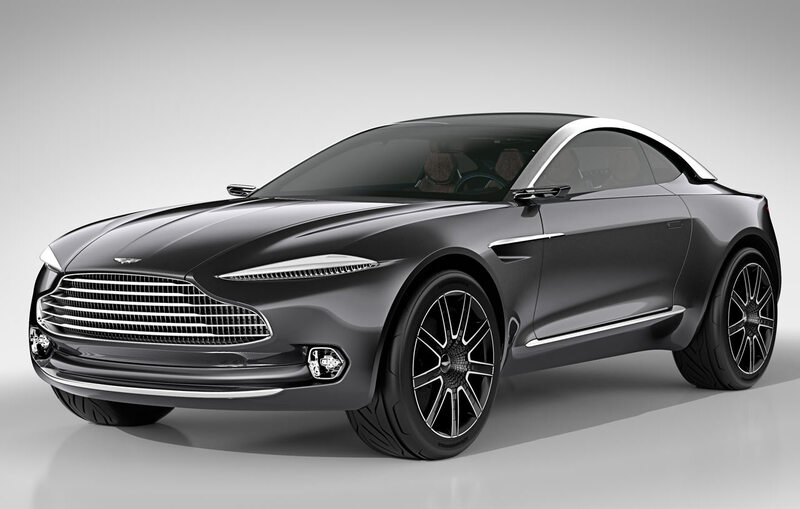 Instead it is a glimpse into just one possible future for Aston Martin. Unfortunatley, while the DBX might be bold and original, it's also nowhere near as stylish, graceful and desireable as the Aston Martins of a few years ago. It looks a bit fake, tacky and gimicky. 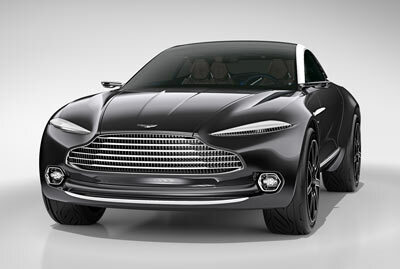 It just doesn't have the effortless poise of cars like the DB9 and V8 Vantage. In fact, it's pretty ugly. 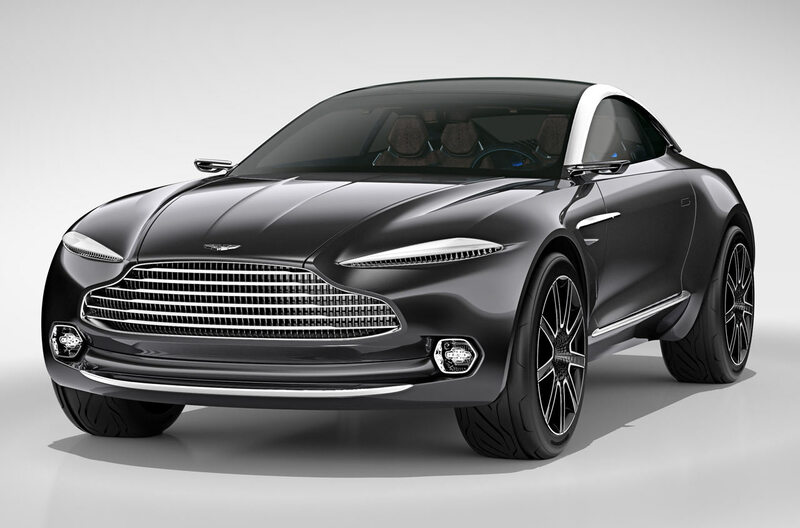 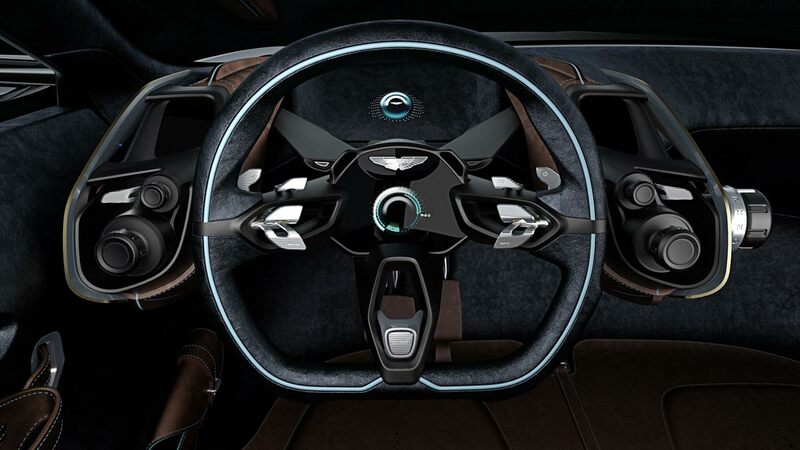 Styled at Aston Martin's headquarters in Gaydon, England, by lead designer Marek Reichman, the all-electric DBX concept is capable of accommodating four adults in comfort. 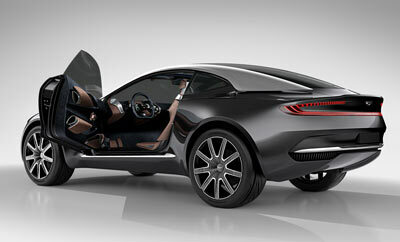 Due to the fact it has both front and rear cargo areas it is also surprisingly good at hauling luggage and cargo. 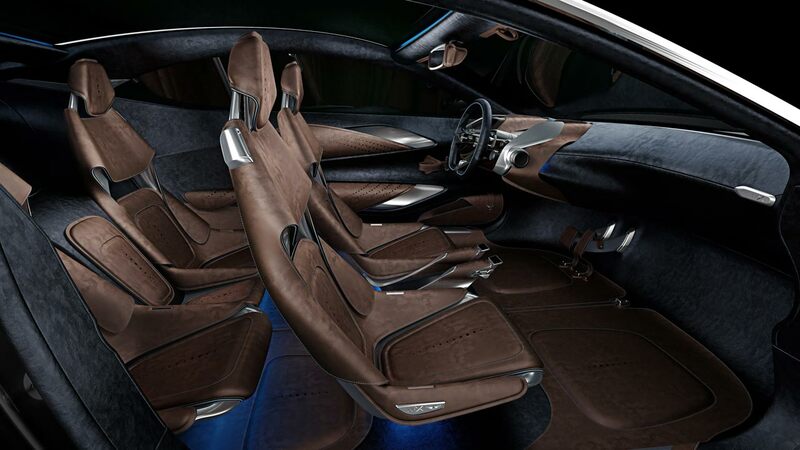 The interior trim features velvet-like Nubuck leather which is contrasted with the concept's hard, hi-tech equipment. Powering the Aston Martin DBX are four electric motors, one for each wheel. 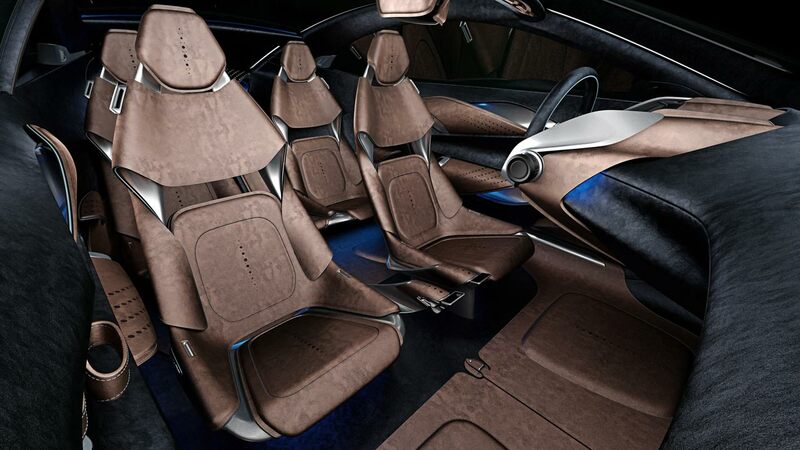 These are powered by lithium sulphur batteries. 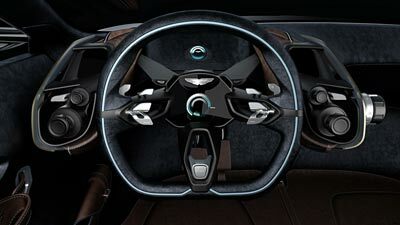 The concept also features a drive-by-wire electric steering system, carbon ceramic brakes with a regenerative braking system built in, and rear view cameras in place of conventional mirrors.